To get started using our database (HandsOn Connect national database of volunteer opportunities), got the to the Organization Sign Up page, create an account, and start posting volunteer opportunities. Volunteers in your area search for listings by keyword and zipcode. It's free and provides you with an opportunity to promote your needs! If your previous opportunity coordinator is no longer with the organization or if the email mail needs to be sent to someone else for any reason, please email Volunteer Alexandria at mail@volunteeralexandria.org. 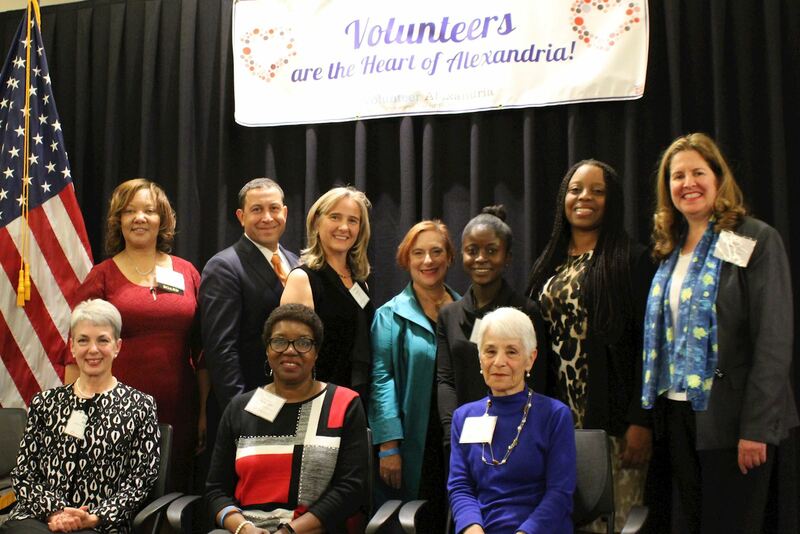 Keep Volunteer Alexandria updated about your changing volunteer needs!